Hi! I’m Leigh Connelly, a travel agent with Living with the Magic Vacations. My love of Disney World began with my first trip at age two. Since then, I have been back more times than I can count and love balancing old favorite Disney stops with new attractions and restaurants. My love of Disney was renewed in 2009 when I completed my first Run Disney race and I got to high five Mickey as I crossed the finish line. I am lucky to have a husband, Corey, who understands the Disney life and has been on many vacations as long as I promise him a full day in Animal Kingdom. 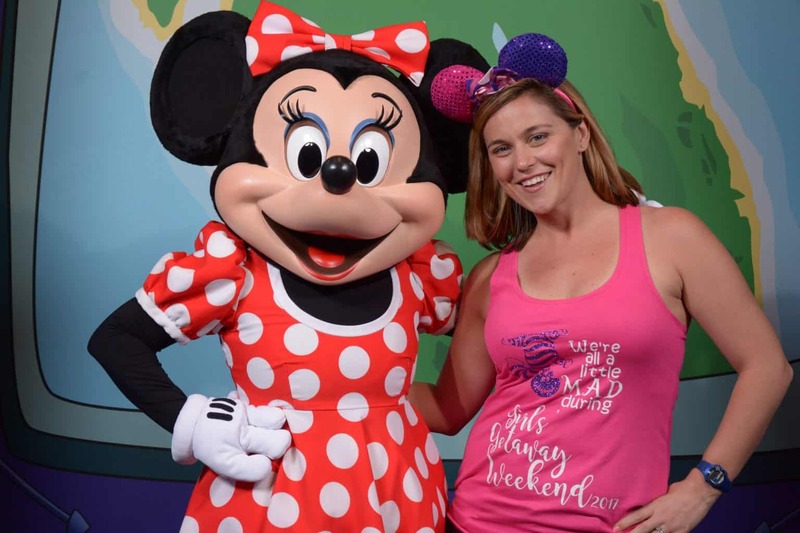 I also work as a pediatric physical therapist with children who have special needs and can work with you making your Disney experience sensory friendly and accessible for your child! Leigh is also A Certified Autism Travel Professional™ (CATP) ! !